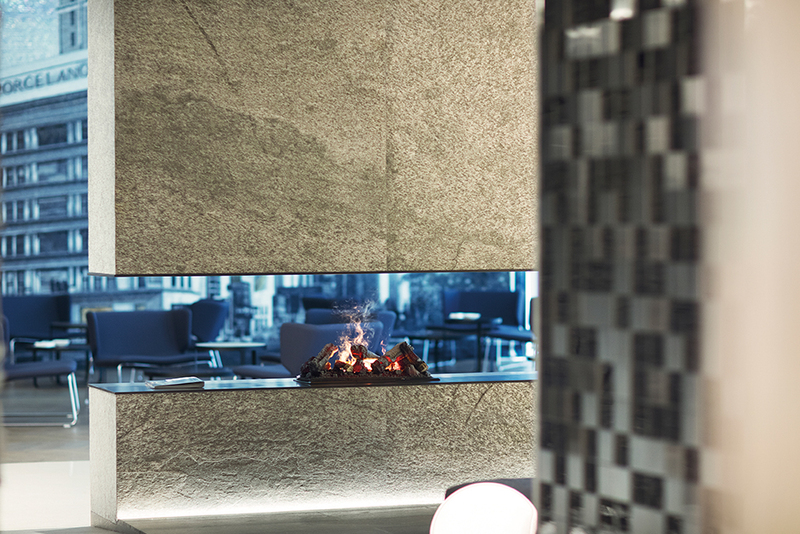 Natural Stones are a highly a qualified product used at Porcelanosa, and a gift from nature. They offer different color variations and are extremely resistant. 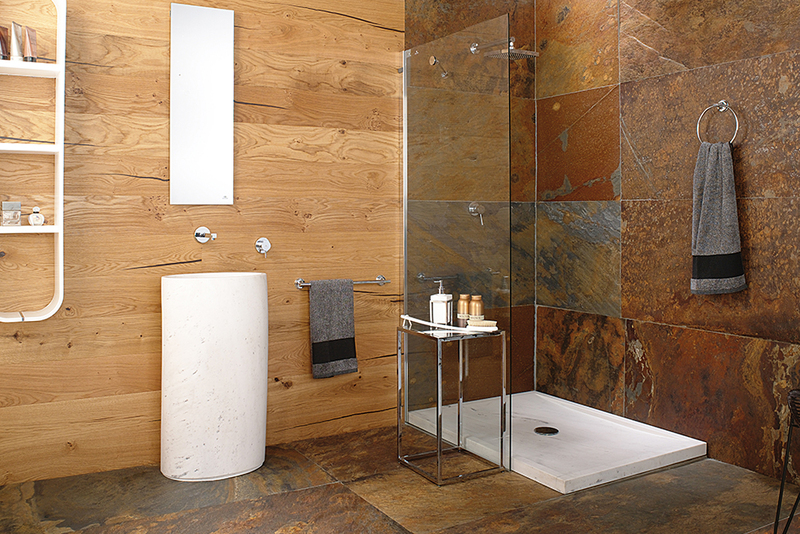 However, natural stones are not perfect as any other product. When delivered to the customer these products might have fissures, small cracks on them or perhaps slightly different shades of color which is quite common among natural stones. 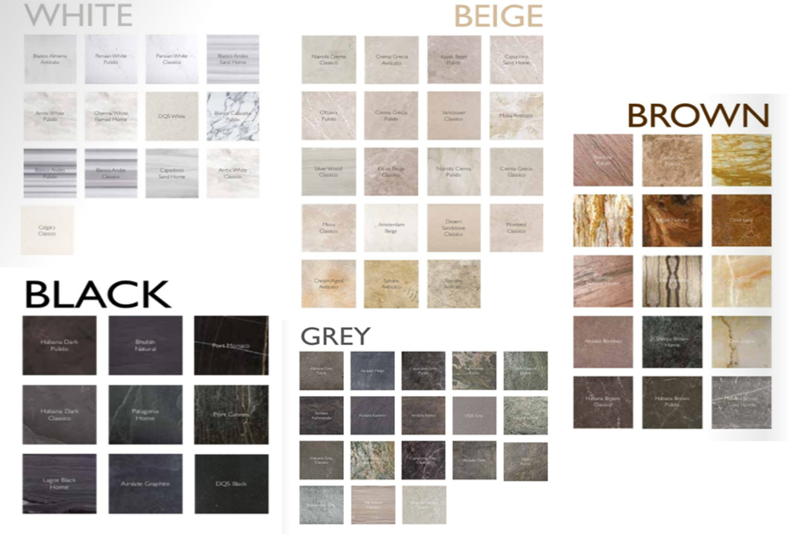 There are five main colors that our customers can find in our wide category of Natural Stone Tiles. Each color has slightly different shades of the same color and patterns that break the simplicity and uniformity of the tiles. The five groups are: White, Black, Gray, Brown and Beige. 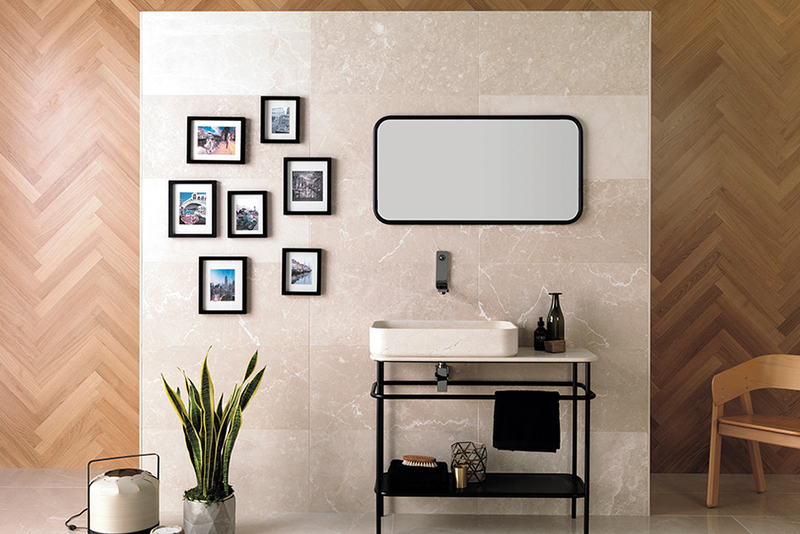 A marble tile like the Persian White Pulido provides a spotless picture of the tile and gives it a clean look. The Chennai White Flamed Home, found in the Quartzite family, offers a mix of white with light gray creating a smoky perspective on the tile. 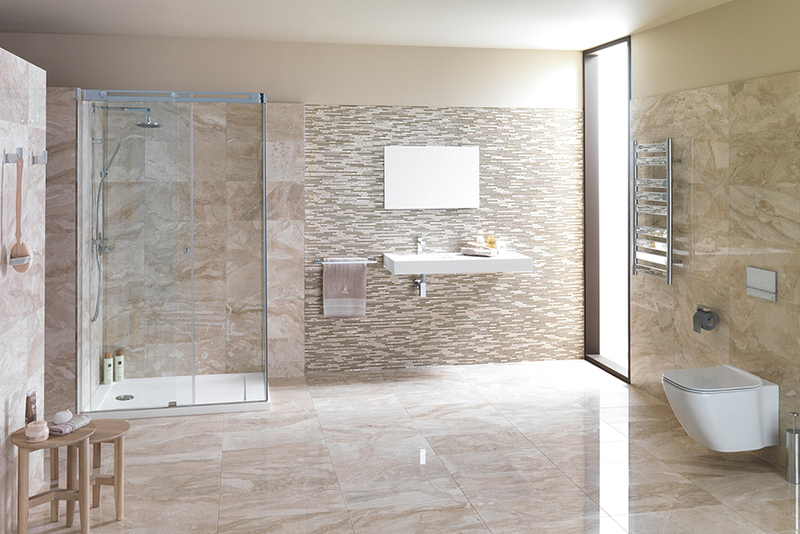 Moreover, we can also find tiles like Capadocia Sand Home with a faded look. The black color we offer can range from Habana Dark Pulido marble, to quartzite Lagos Black Home or DQS Black among others. Firstly, Habana Dark Pulido can be confused as a mix dark brown, dark purple and black; its beauty comes from the lightning look it evokes on the surface of the tile. Lagos Black Home has a wavy appearance that provides full dynamism either on the floor or on the wall. Additionally, the galactic look comes from DQS Black and its white twinkles over the dark color. Some of the products within this category are rough on the touch. Delhi Natural Home shows a rough texture only from its rusty look, but it’s resistant and applicable to walls and floors. Others have a greyish metallic look like Airslate Metal which creates a modern style for customers. The most nature-look tile found within this color is Kathmandu Natural Home. Its appearance shows a combination of colors from metallic grey, dark blue and light brown property of the slate rock. 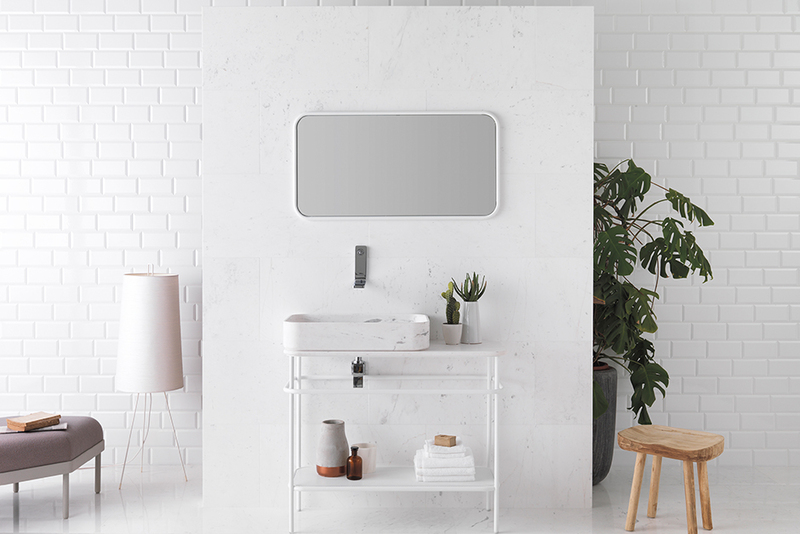 For customers who are truly looking for a connection with nature, this tile is our recommendation. Crema Grecia Classico and Nairobi Crema Pulido are both marbles with very distinctive colors. The first one offers a weak shade of pink on the tile with some white lines acrosswhile the other one provides a coffee and cream style with different patterns. Some travertinos are found in this category like the Moka Clasico, with an ivory cream touch, useful for residential purposes. 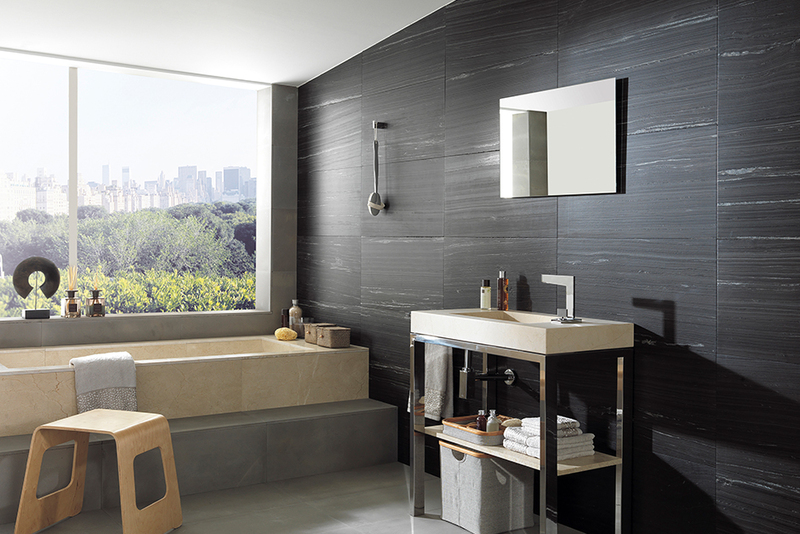 At Porcelanosa, this color offers the wider variety of shades. From the Cappuccino Pulido marble that honors its coffee name with a light brown cappuccino look to the Bombay Pulido slate showing a pink and brown metallic appearance. Nepal Natural, also a slate reflects a rusty combination of colors with a rough texture that creates a vivid intensity on the tile.